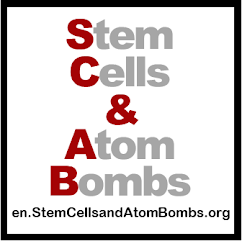 en.StemCellsandAtomBombs.org: Roman Reed never gives up in his quest to cure paralysis! Roman Reed never gives up in his quest to cure paralysis! Let's stand up so one day everybody can!! The Roman Reed Foundation has been working hard and they have some great news. They have launched TWO California Assembly Bills to make funding and support for curing paralysis Californian Law. The California Assembly Bills, AB714 & AB666, have been authored by Assembly member Bob Wieckowski (D). AB714 Wieckowski (D) will directly fund the Roman Reed Spinal Cord Injury Research Grant Fund and Core Laboratory. In addition, it will also provide a research funding account and lab to the University of California to fund and carry out pioneering science to advance the field of spinal cord injury research. AB714 will also provide funding to ALL of the best spinal cord injury research scientists at Universities, Industry and Colleges in California. AB666 Wieckowski (D) will lower the fines for getting a red-light ticket, and thus increase compliance in the number of people paying the fine. A portion of the fine will go to the Roman Reed program at UC Irvine and a portion to cities to help them cover the costs of disputed tickets. 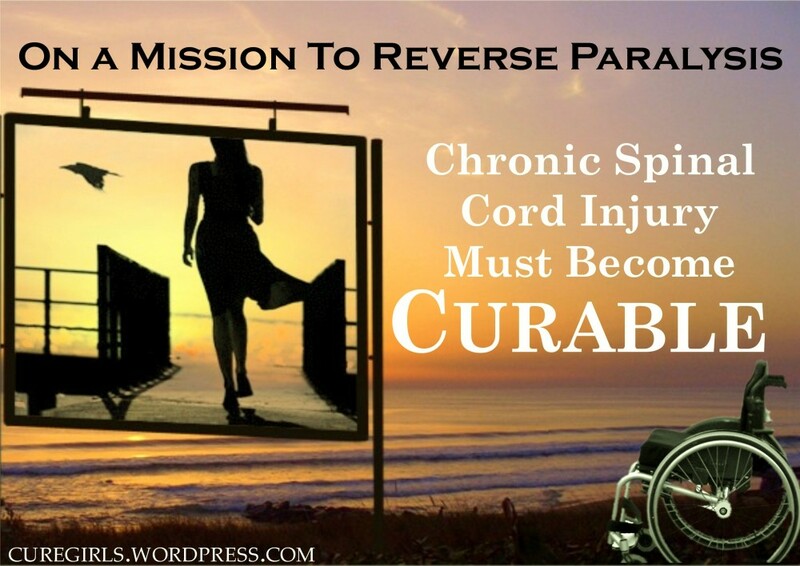 This funding mechanism will fund the research to help treat and ease the suffering of over 5.6 million Americans suffering any form of paralysis, including 1.275 million Americans paralyzed from spinal cord injury and untold millions the world over suffer from paralysis, we all need cure! If enacted, these bills will create jobs, enable medical breakthroughs and produce new revenue for the State. These bills, commonly referred to as ‘Roman’s Law’ are widely supported by a number of senior government representatives, leading researchers and scientists and numerous individuals and organisations that currently fighting to cure paralysis. We're going to need you soon to send emails in support of this law and will be in touch very soon. Let's stand up so one day everybody can. Still time for a Minnesota cure email!